On the drive from Old Tingri to Nyalmu, Tibet. Stunning countryside. 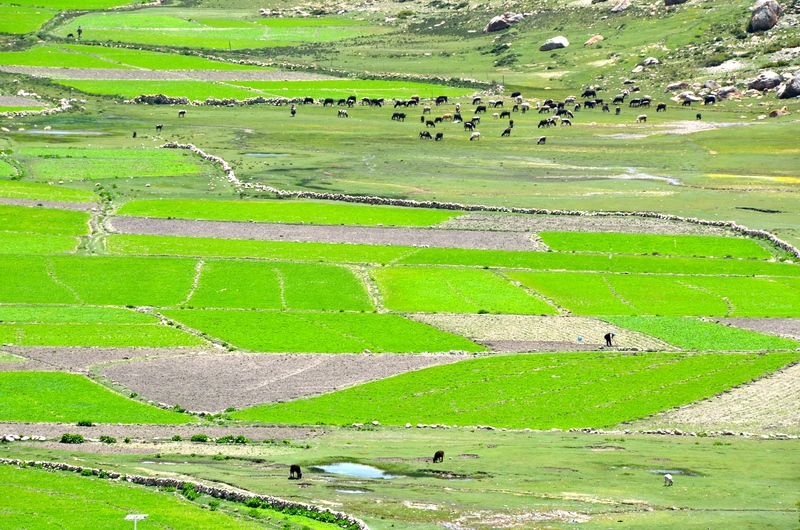 This entry was posted in China, Photo of the Day 2014, Tibet and tagged Brilliance, Rice Paddies on March 14, 2014 by Bill and Paige.